Where does the journey start & where does it end? 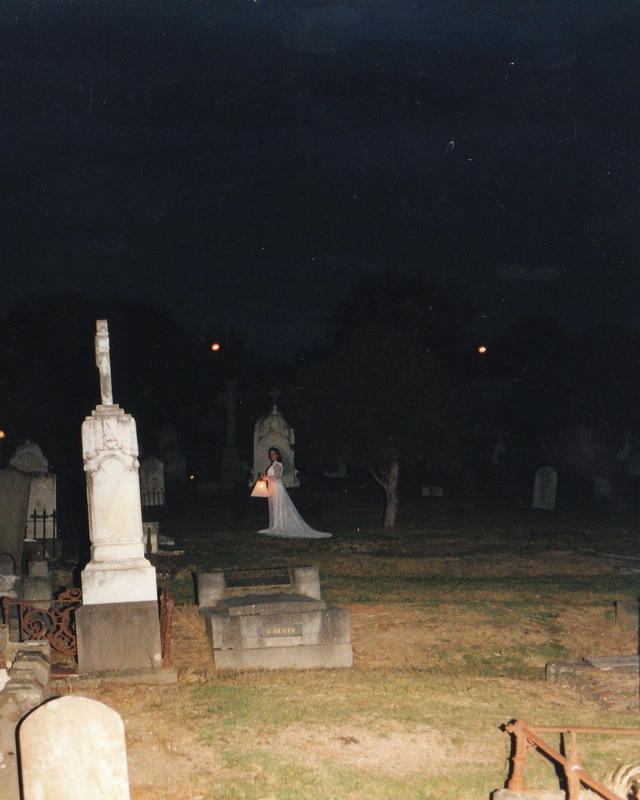 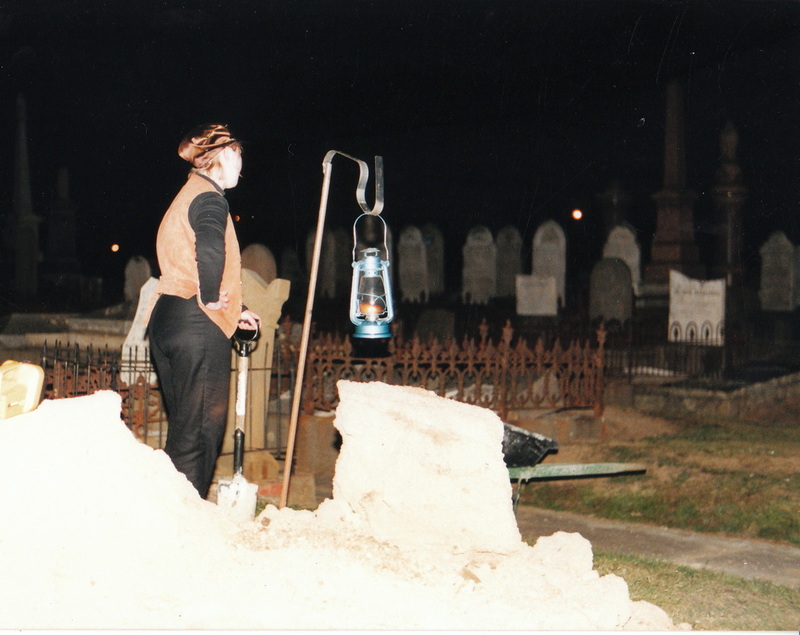 Take a journey through the tombstones and see the cemetery as you've never seen it before. Don't be spooked by the gravedigger, come have a cup of tea with Ivy, fight the battle of Eureka & find out what really happened to Tigger. 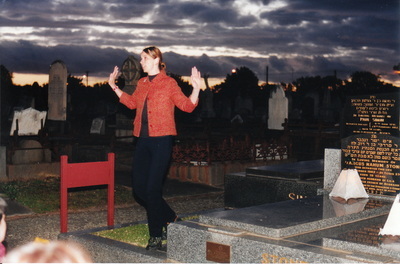 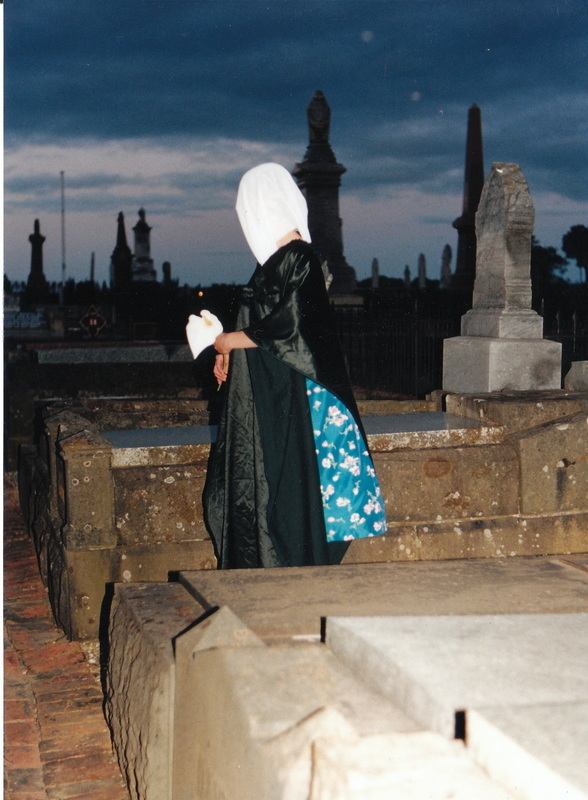 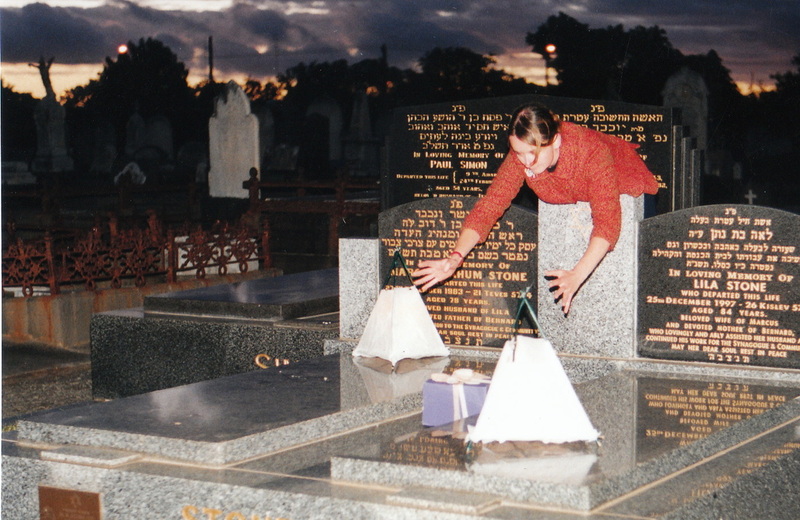 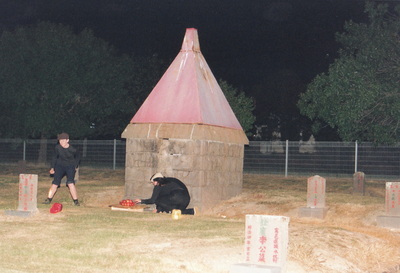 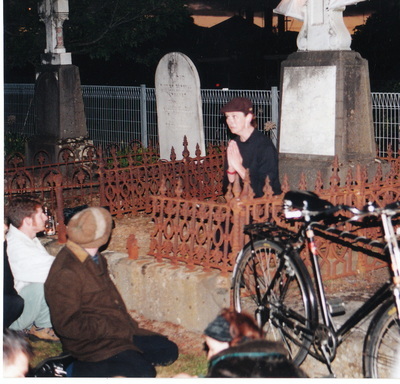 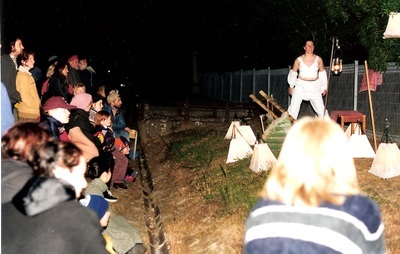 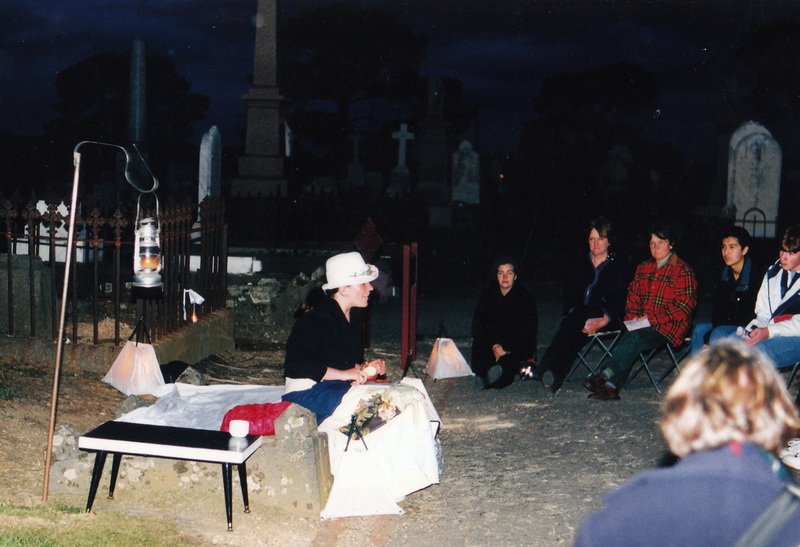 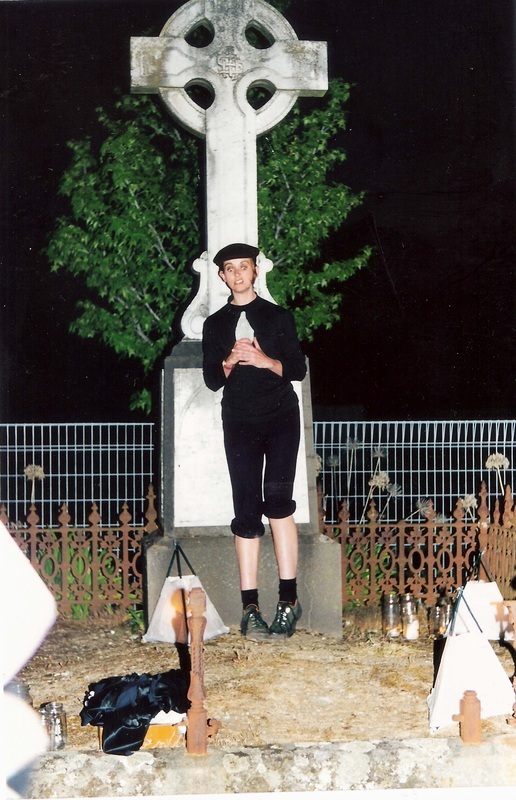 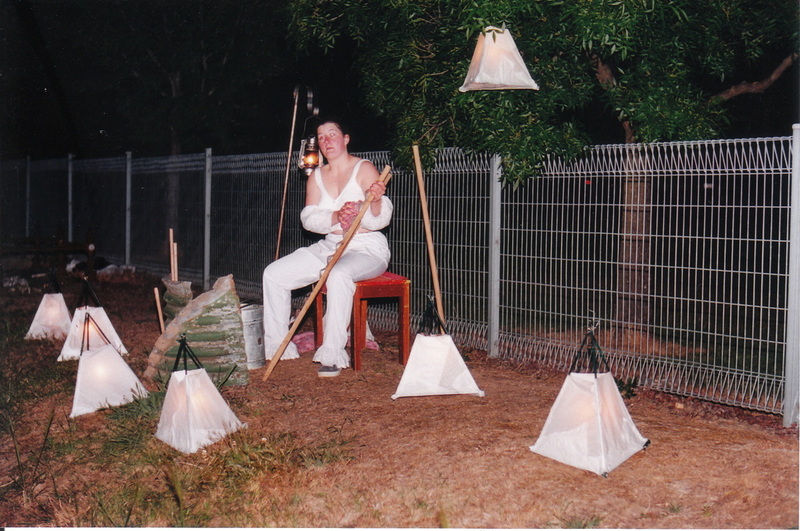 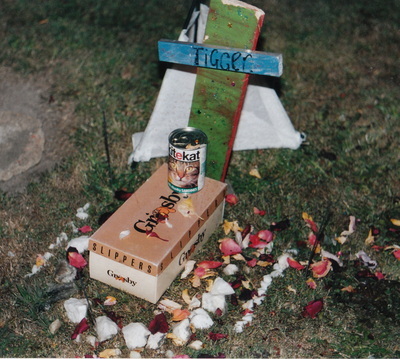 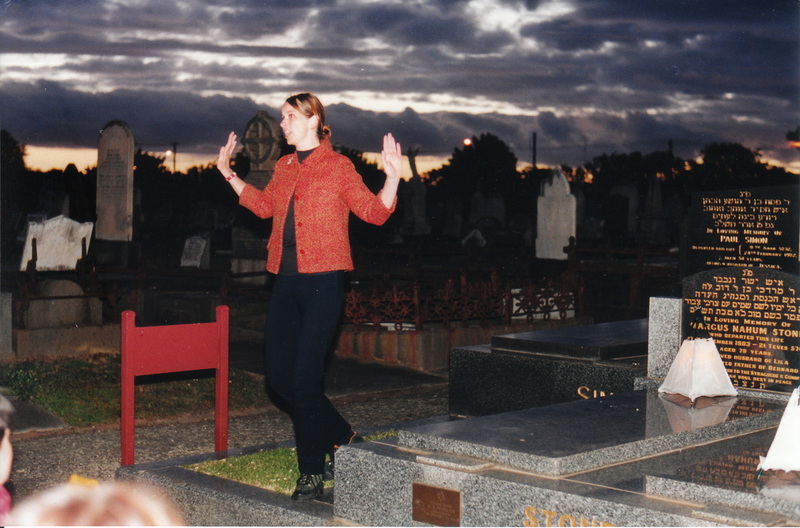 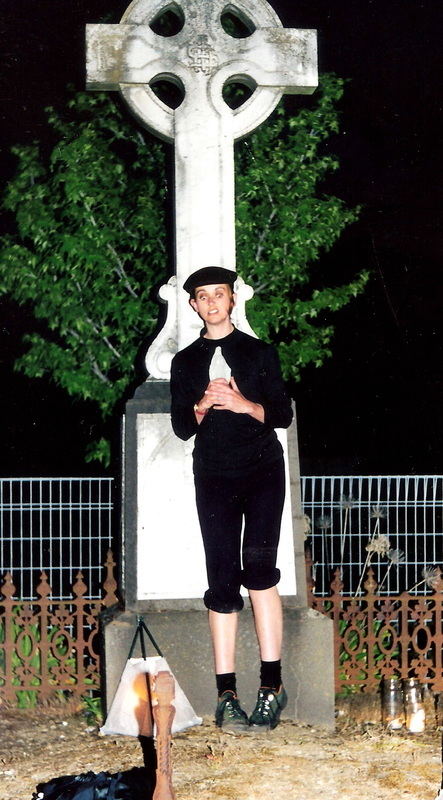 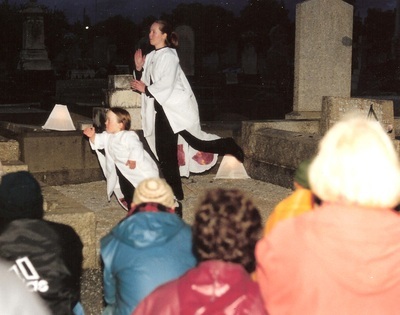 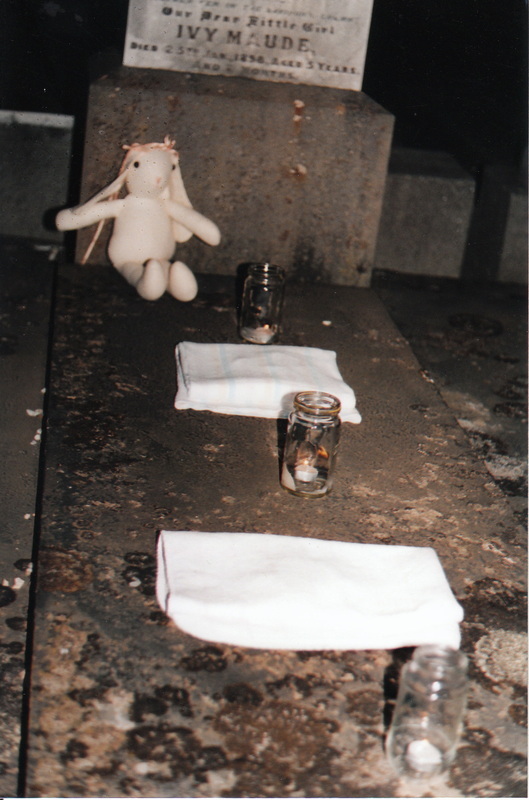 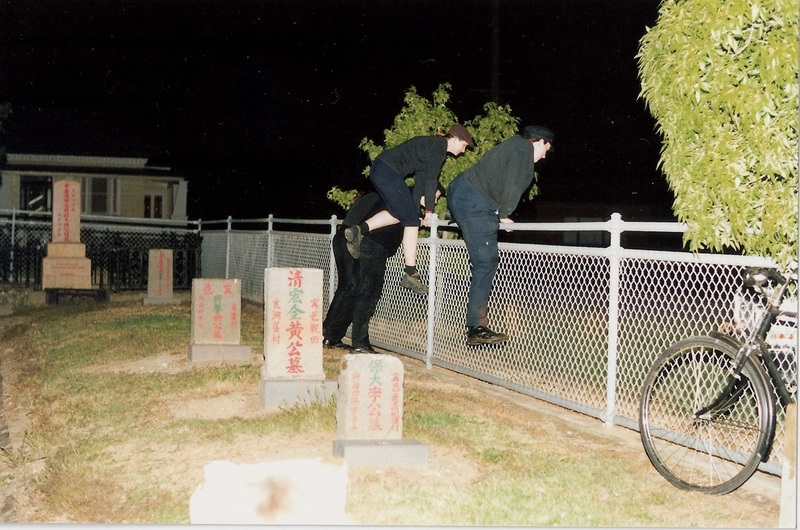 A travelling show at dusk ... performance, movement, music and burial rituals.